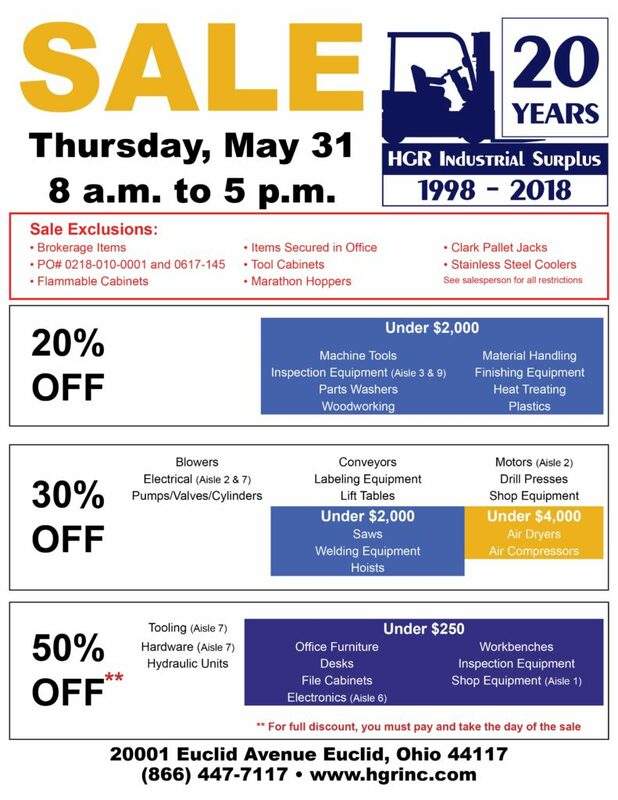 HGR’s last month-end sale of 2018! HGR's last month-end sale of 2018! - HGR Inc.